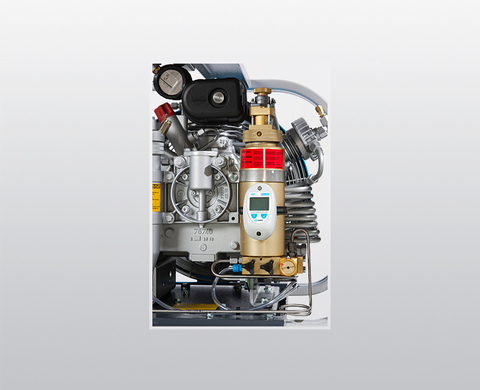 The Bauer Junior II is a compact mobile diving compressor. 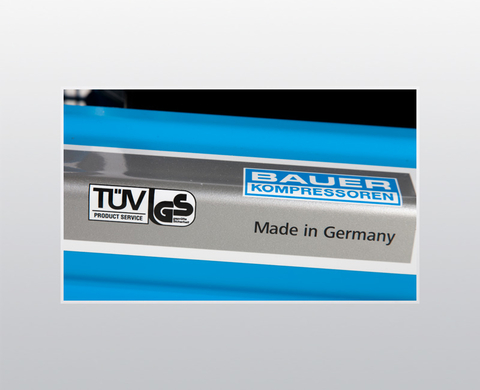 We offer the Bauer Junior II in both the Electric and the Petrol version. 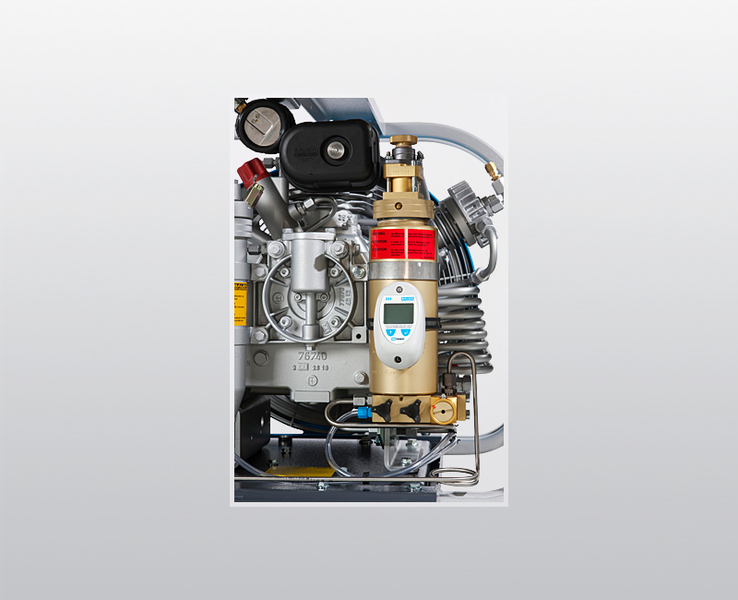 Compact measurements, sustainable materials and advanced technology make the Bauer Junior an easily transportable and operable compressor in the diving sport. Durability, reliability, versatility in application and compact flexibility have made the JUNIOR II a global classic and genuine best seller with more than 100,000 units sold the world over. 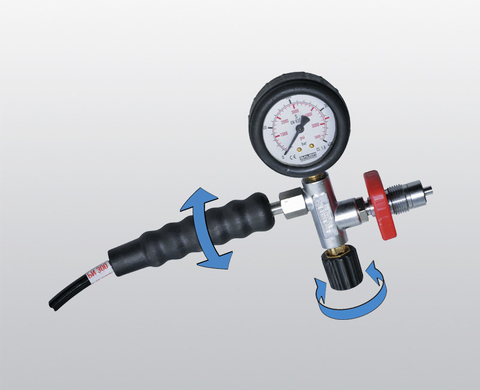 Dimensions on a very small scale and sophisticated technology make our most compact mobile breathing air compressor ideal for shipping, as a diving compressor, in respiratory applications, and as a compressor for paintball and sport shooting. 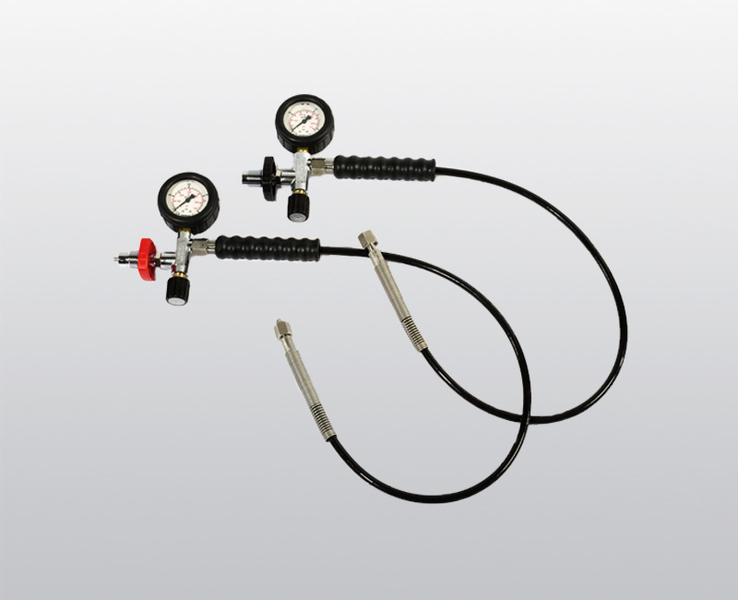 In short, it is a must for anyone looking for absolutely clean and safe breathing air for use in mobile applications. This quiet and compact unit can be carried easily by a single person and will fit in almost any car boot. 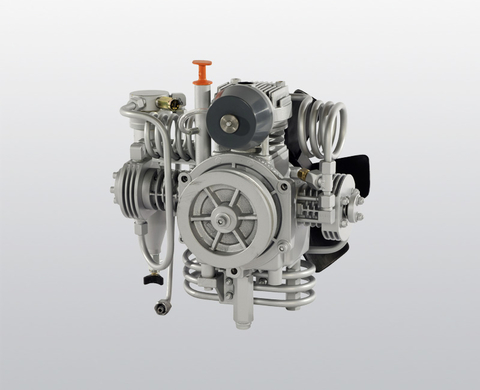 The compressor of the German brand Bauer is a true classic and has been a worldwide bestseller for many years. Lucas Divestore offers the Bauer Junior II in the Electric and the Petrol version. With the Bauer Junior, you are assured of safe and clean breathing air for use in mobile applications. Moreover, the Bauer compressor is very lightweight and therefore very comfortable. 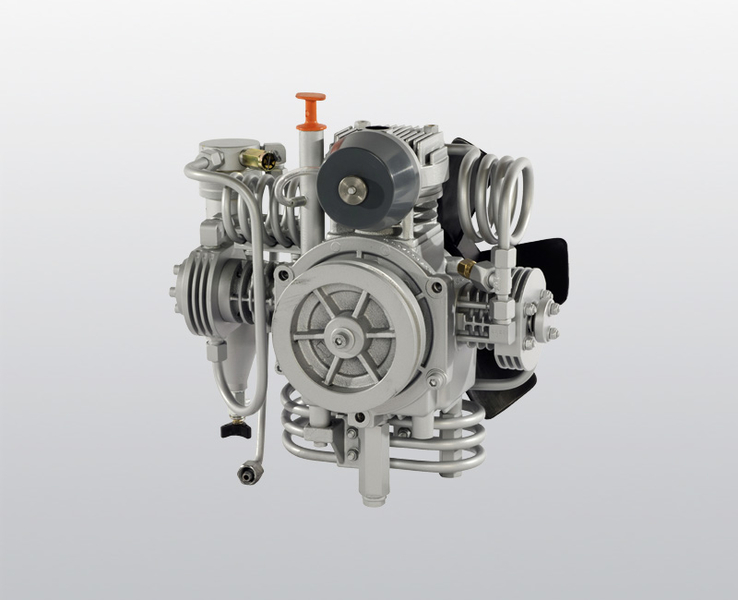 The high-pressure compressor block is the beating heart of the JUNIOR. Epitomising reliability and having proven its worth in practice for decades, more than 100,000 units have been sold the world over. The operating hours and the current level of cartridge saturation are displayed on the unique B-TIMER mini-computer. 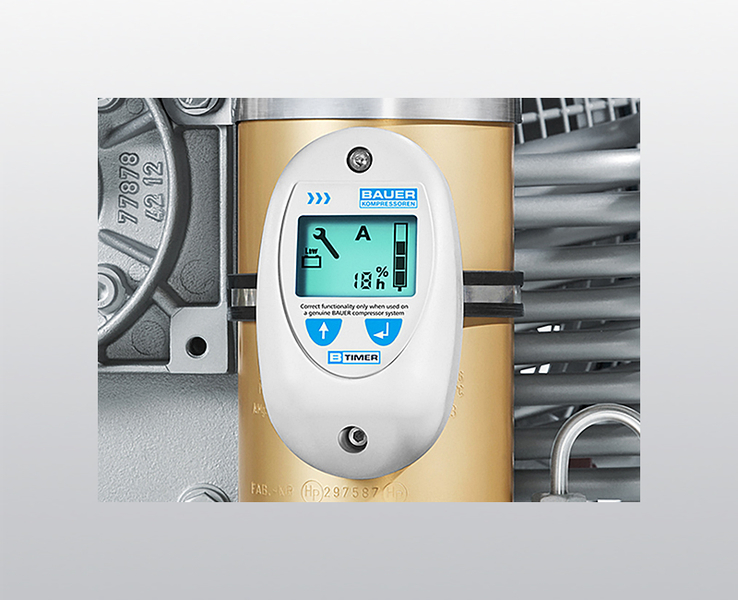 The well-known GS mark which comes as standard with the JUNIOR II certifies that the compressor has been tested for safety and meets the exacting requirements of the German Equipment and Product Safety Act. Conformity and compliance with all DIN standards is assured.